Historically, the EU has suffered from poor performance against its major competitors on traditional measures of innovation. SMEs, operating in traditional industries (such as agro-food, tourism, crafts) face significant barriers to innovate and reveal incapability to compete at international level, while they represent the vast majority and the driving force of local economy. By now, every region in Europe and in MED area has developed its own strategy for innovation support, but there are no interregional cooperation, exchanges of best practices and joint approaches. 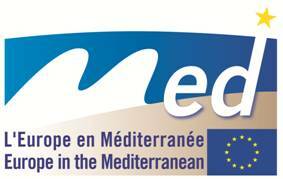 The HIDDEN project, co-funded by the MED Programme 2007-2013, aims to fill this gap, through the concept of soft innovation: this concept can open up new business and international collaboration opportunities to boost the regional potential towards excellence. Creating a transnational structure to involve public and private actors in pilot activities and to develop soft innovation interventions. The project covers the territories of 7 MED Regions (Epirus,Piemonte, Lombardy, Campania, PACA, Valencia & Alentejo) from Italy, Greece, Spain, France and Portugal. Partners are Local Authorites, R&I Centers, Foundations, Development Agencies and Chambers of Commerce. 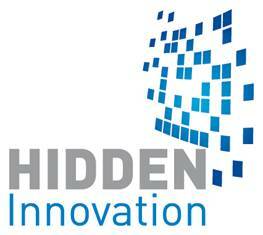 Thanks to the Hidden project, Lamoro intends to create innovation involving the town of Casale Monferrato (AL). Starting from the idea of developing a project for the creation of a disposal and waste treatment facility of cooling devices, Lamoro will proceed to carry out feasibility studies for its implementation through a process to public and private participation.